Green Sukabumi Natural Stone supplier contact whatsapp +62 853 369 06433 (Ms Putri). Green Sukabumi is the popular natural stone of Indonesia. This stone especially already used for swimming pools as a pool tiles. 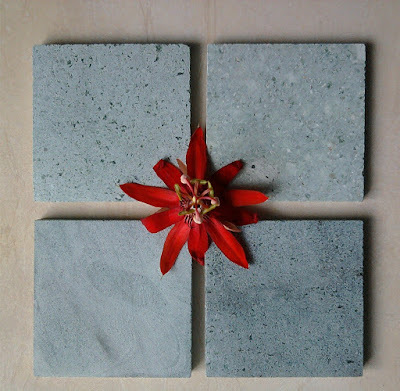 There are many villas in the world such as Phuket, Maldives, Rio De Jainero, Bali and another part of the world using Green Sukabumi Stone as a Pool Tiles. Green Sukabumi Natural Stone is such a nice preference when it comes to designing the exterior part of your house. 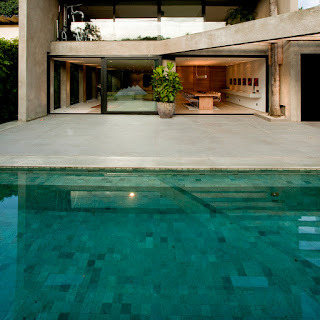 It’s also the basic material in establishing a laid-back swimming pool. What makes it become exclusive is nothing else but how it’s produced in the one and only region named Sukabumi. It doesn’t stop at that point; the rarely available supply in nature has made this sort is that valuable. You can’t compare the worth of the stone since it’s relatively higher than the rests of stone-based materials. Yes, it’s more expensive in terms of price yet the quality that this greenish stone offers nothing yet mind-blowing. The producers of Green Sukabumi Natural Stone go with a careful making process. The processing methodology is not performed carelessly. With thorough finishing, you find the outcome of the stone product looks more natural. There is no wonder that the final product keeps retaining the original trait of the stone. One of the specific characteristics of the stone is how it’s highly resistant to some weather conditions. From sweltering sunny day to harsh chilly winter, this sort remains durable. Its resistance against weather issues is the true evidence that the green Indonesian stone needs positive reception from whole societies across the globe. There are several points to note in regard to Green Sukabumi Natural Stone. Perhaps you find the tile going through a corrosion matter. This case, in point of fact, is quite rare. Why the issue takes place basically refers to the unknown cause. Despite so, trust us, this natural stone is highly resistant to corrosion. Staining rarely happens too. The deterrence over smudge or spot is because of the presence of a substance in it named iron. The interesting role of it includes how it leads to oxidation making the natural shade reverted. When the waterline part gets affected, you might seal the tiles improperly. The following suggestion is concerning tips before installing the Green Sukabumi Natural Stone. Firstly, you don’t need to store the stone-based tiles under the sun. You need to understand that this type of stone can easily expand or contract when it directly gets sun exposure. Hence, never lay the hardy piece in the sun. 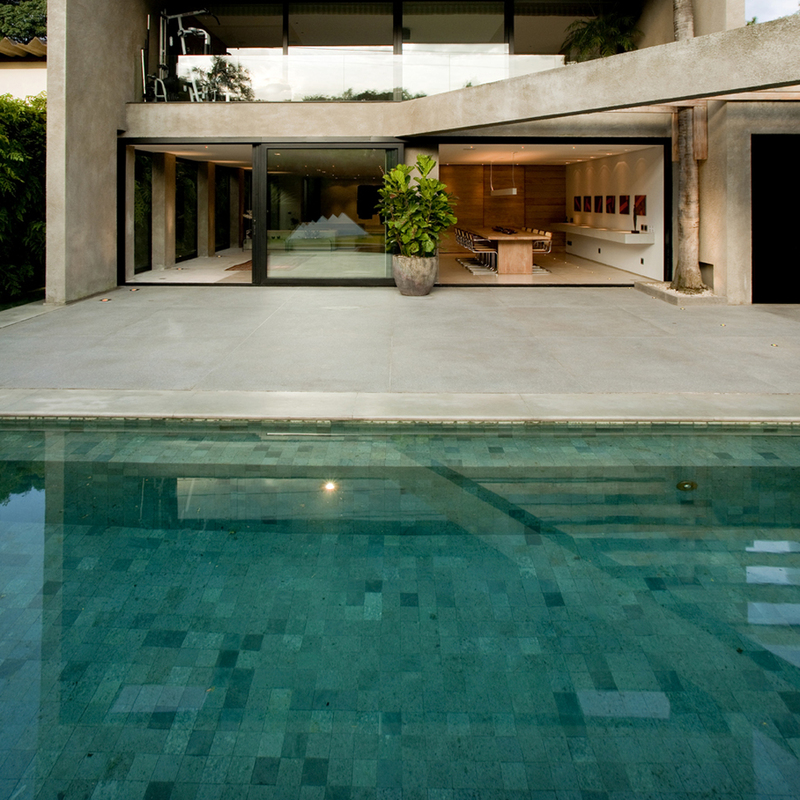 Secondly, it’s essential that you shelter the structure of your future pool especially when the temperature is high. The expansion problem will happen if you don’t cover the area. If you need this type of product, you are highly recommended to reach Stone Depot. It’s where you can obtain stone with the best quality. More info of green sukabumi natural stone price for swimming pool tiles please contact our email : info@dw-corporation.com (Ms Putri) or Whatsapp +62 85336 906 433.